There was a market event that did not show up as a signal. Why is it missing? The intention for the product is not to be a complete reference of events. It’s a system that identifies events at their origin and sends an alert to our subscribers. We are always making updates and improvements, but since there are many ways information becomes public it will never represent a complete picture. We don’t go backwards and fill in gaps for events we missed since the value we provide is timing. Also note that the system is based on an artificial intelligence so it is not 100% reliable and thus up to each user to check out the company and determine if and how they want to trade it. Yes, we have a cancel anytime policy. To cancel please send an email to support@rockettickers.com or call our main number to make your request. 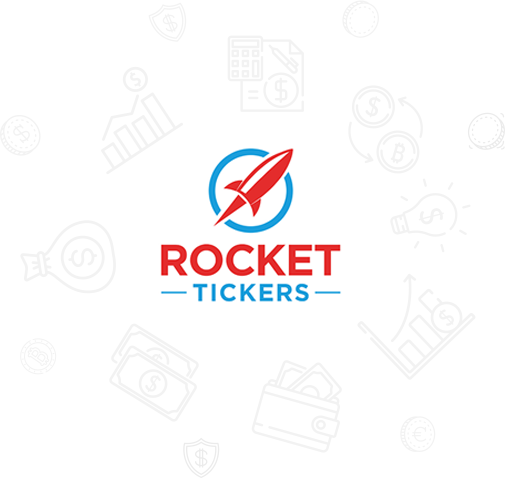 Does Rocket Tickers cover foreign stocks? Rocket Tickers Signals does not provide investment advice and does not guarantee results of any kind. We provide signals for major market events that you may choose to trade, but any trading of this information is at your own risk and results will be dependent on your individual trading strategy. Why don’t I see any signals today?